Home / Affiliates Program / Emoney / Established PTC / Jobs Without Investment / Online Jobs / PTC Reviews / PTC Sites / Reviews / Clixsense Review : Is Clixsense a Scam or Legit? Clixsense Review : Is Clixsense a Scam or Legit? Scam Adviser : Trust Rating 0% (Hish Risk) !No Idea Why! It appears this website has had some negative online reviews and you should look into their online reputation to check the validity of the comments/reviews. Try searching on google for 'clixsense.com reviews' for further information. The ads are geo targeted, if you are from North America or Western Europe, you could get more ads. Upgraded members get minimum 4 guaranteed Standard ads daily, while Standard members get 1 guaranteed $0.01 ad. 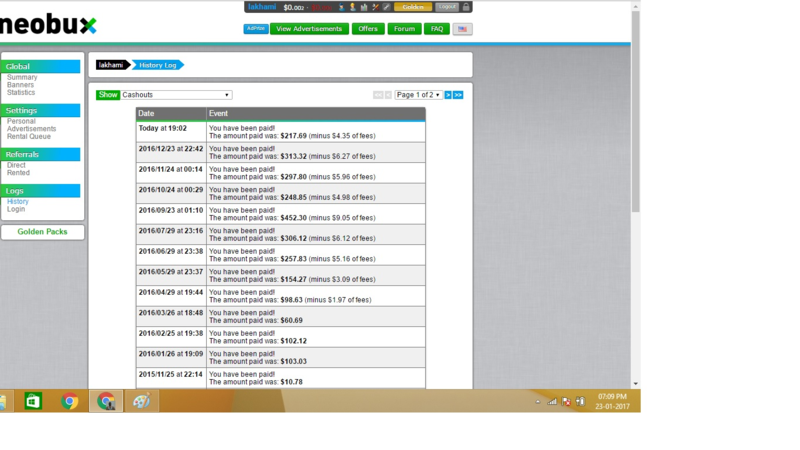 * Average Daily Earnings Without Referrals: $0.03 +/- calculated only from PTC clicks. If you complete tasks and offers, you may easily earn few dollars per day. This includes earnings from approved Offers, Tasks and PTC Clicks only. This does not include commissions, bonuses and prizes such as ClixGrid and the Daily Checklist Bonus. * ClixAddon ClixAddon Browser Extension – The ClixAddon is browser extension that will show a number in the far right hand corner of your browser, and when clicked will display a summary of your ClixSense account. This includes the number of PTC Ads available to click and the number of Surveys and Tasks available to you. It also gives you a quick overview of your account status, including your balance and past and current earnings, plus one-click access to most pages of the ClixSense site. 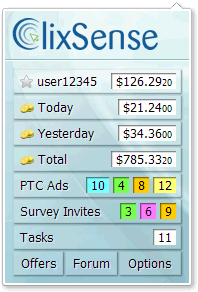 The ClixAddon has a series of options that can quickly be accessed by clicking on the Options button where you can choose what you would like to be notified about (PTC Ads, Surveys and Tasks), and how to be notified – by showing a number on the ClixAddon button, by popup notifications that appear on the taskbar or by the sound alerts. ClixAddon is available for Chrome 30+, Firefox 29+ and Opera 15+. Internet Explorer will not be supported. The old ClixSense Toolbar will slowly be phased out so it’s recommended to uninstall it and start using the ClixAddon only instead. On the following link you can download the ClixAddon. 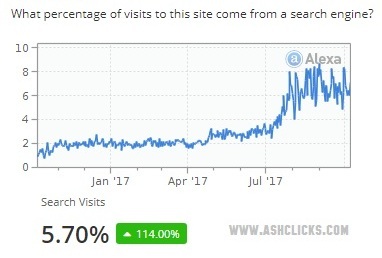 Members who use the addon are more likely to see more ads. * Tasks – You can earn money at Clixsense by completing tasks. A task is simply a set of instructions that you need to follow, and when completed, you get paid for it. For example, there may be a task to categorize images or videos, make google searches, etc. Certain tasks will require you to train for the task before it’s completed. Each task can pay you between a few cents to several dollars per completion. For every $50 you earn working on tasks you will get $5.00 Bonus that is instantly credited to your account’s balance. * Tasks Contest – The tasks weekly contest is a simple contest running from Monday to Sunday that rewards the top 10 tasks workers. The prizes, total $100 every week, are distributed in the following manner: 1st place $50, 2nd $20, 3rd $10, 4th to 5th $5, 6th to 10th $2. The winners are paid instantly just a few minutes past midnight of every Sunday. * Offers – There are several different types of Offers and few Offer Walls: Matomy, SupersonicAds, TokenAds, SuperRewards, RadiumOne, TrialPay and Persona.ly each with their particularities. After completing an offer, some payments are instant, while others have a waiting period that may take up to 1, 2, 3 or 4 weeks to credit on your account, or even more depending on the advertiser requirements. The rewards are listed as ClixCents although you will be paid cash into your account balance. 1 ClixCent is equivalent to 1 Cent USD. * Daily Checklist Bonus Clixsense Checklist bonus – For each day that you complete your Daily Checklist a bonus will be added to your account balance at the end of that day. Premium members will earn up to 16% bonus of their personal earnings, while standard members will earn up to 7% bonus. The bonus amount you can earn is unlimited, it only depends on your activity. This bonus will be calculated from your total personal earnings that include your PTC Ads clicks, ClixGrid prizes, completed CrowdFlower Tasks and completed Offers. 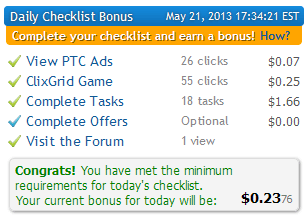 In order to complete the Daily Checklist you need to: click at least 6 PTC Adverts of any kind, click at least 20 ClixGrid squares, either complete at least 10 CrowdFlower Tasks, at least 2 Offers or at least 5 Tasks and 1 Offer, and visit at least one page of the forum. ClixAddon Extra Bonus: Complete the checklist and run the ClixAddon for at least one hour in a given day to earn this extra bonus. Important: Survey notifications must be enabled under options. Activity Extra Bonus: By completing the checklist three days in a row you will earn this extra bonus on the third day, for that day’s earnings, and every other day thereafter given that you complete the checklist continuously. If you fail to complete the checklist in a given day the bonus will reset. * Clixgrid Prizes – They have game called "Clix Grid" which you can play daily. Standard members get 30 chances to win and Premium members get 60 chances to win. How to play the game? There is a picture on a grid and you have to click the square that has the prize. When you click on a square, a new window will open. You will be shown an advertiser site with 5 seconds timer. After the time passed, if you win, you will be shown a frame telling you how much you have won. You can win up to $10.00 per click. ClixGrid is a game of chance. The more you play the better your chances of finding that wining spot. Electronic payments are processed daily (business days). You cannot cashout more than 1 time a week. Members from North America (USA, Canada and Mexico) are required to have their postal address verified before they are eligible for electronic cashouts. Address verification is accomplished by sending your first cashout by check to the address on your ClixSense account profile. Checks are mailed only once a month on or before the 10th of the month. As soon as you receive your Check you will need to enter and submit the PIN code printed on it on a form that will be made available on your account. This process will set your account to verified allowing you then to use any other available method of payment for your future cashouts. Cashing out by check is available only for members from USA, Canada and Mexico. * Inactivity Policy– If your account should go to inactive status (90 days with no logins), ClixSense will consider the account abandoned and closes it. All funds in the account will be forfeited and the balance zeroed. Any referrals or ad credits that are in your account when it’s closed for inactivity will remain in the account. December 1, 2015 – New Signup Commission policy – The Affiliate Signup Commission has been increased. November 28, 2015 – New Cashout policy, from now on payments will be processed every business day. August 4, 2015 – Neteller has been added as payment processor. August 4, 2015 – New cashout policy introduced – from now on payments will be processed once a week on Wednesdays. 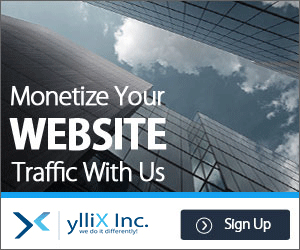 September 10, 2014 – Special Signup Commission Promo and Affiliate Links Shortener Introduced. July 03, 2014 – Payza has been added back. June 28, 2014 – Extra bonuses for the Daily Checklist Bonus introduced. May 9, 2014 – ClixAddon browser extension introduced. 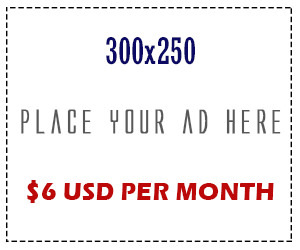 their status (Free or Premium) will earn 10% commission from their referral clicks on Sticky Ads. February 12, 2014 – Sticky ads introduced. Price reduction of up to 10% on all Regular Ad Credits Packs. 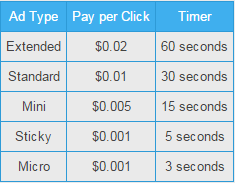 Extended Ad clicks now pay the same referral commission as Standard Ads. January 9, 2014 – Paytoo introduced as a new payment processor. December 5, 2013 – Payza removed because Payza is no longer accessible to members in the USA. October 1, 2013 – Changes to the Referral Program – All members, including Standards can now earn sign up commissions from their referrals. The new commission structure is retroactive for all active members, meaning you will earn signup commissions for all of your active referrals who have met the criteria. There is no longer the $100 limit on sales commissions per referral on premium accounts, and the standard accounts commission limit is upped from $50.00 to $100.00. 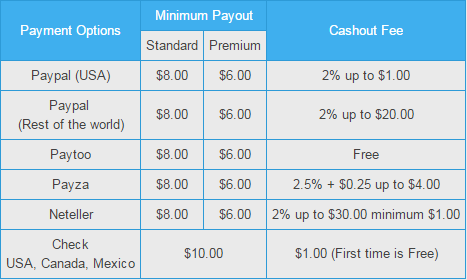 September 17, 2013 – Payout Policy update – Members from North America are required to verify their account before they are eligible for electronic cashouts (Payza or Paypal). Check fees lowered. 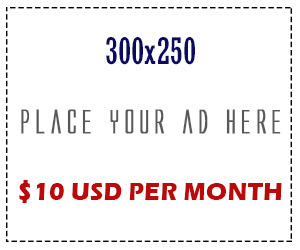 June 7, 2013 – Clixgrid changes – More chances to play, main prize is now increased to $10, new options for advertisers which include multiple campaigns that range from 7 to 180 days. April 5, 2013 – New OfferWall – SuperRewards. January 23, 2013 – They have added offer wall from Matomy. October 20, 2012 – Cashout policy update, payments will be processed two time a week, on Mondays and Fridays. This is for electronic cashouts only. Checks will remain monthly. August 3, 2012 – Introduced Daily Checklist bonus.